SENIORS RECOGNIZE THEIR 2019 SUPERLATIVES -- Seniors were especially excited for the outcome of the 2019 superlative vote. We all have sought for recognition for our contributions towards society, no matter how big or small these efforts may have been. For this reason, Central holds an annual vote for seniors to decide which of their peers best represent various superlative categories. Many seniors are just as passionate about receiving a superlative title as they are about being able to recognize other classmates deserving of the honor, which makes this tradition so popular. 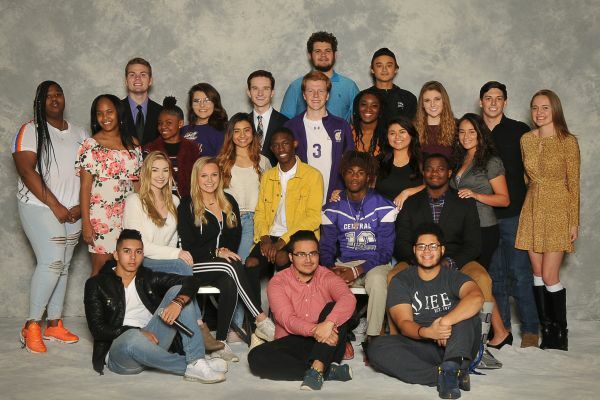 With the high expectations that the graduating class of 2019 upholds, we can assume that this year’s superlatives are deserving of their acknowledgment, and fit their elected role like a piece to a puzzle. However, not all of the seniors were expecting to be elected for a superlative. Some students showed how honored they were to receive their respective titles, and expressed what it took to get to their current position. For the most part, they credited their undying spirit for helping them win the hearts of their peers. A few superlatives were really touched after being recognized, and really felt like they belonged here at the school. They were surprised that their classmates felt the need to vote for them. They showed immeasurable signs of appreciation. “I don’t like to be recognized for things like this, but the fact that my class voted me both surprised me and made me feel like I am really making a difference,” divulged Ivan Llamas, who was chosen to have contributed the Most Service. Several of the seniors took the time to give advice to up and coming seniors. The class of 2019 hopes that the juniors will plan accordingly for their graduation in order to make their transition into the real world a lot smoother. It is always good to feel recognized for something, even if you were not anticipating it. 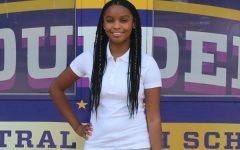 The school is hoping to see the elected superlatives strive to continue to embody their positive titles.